Interscan Corp. – Demesa Inc. 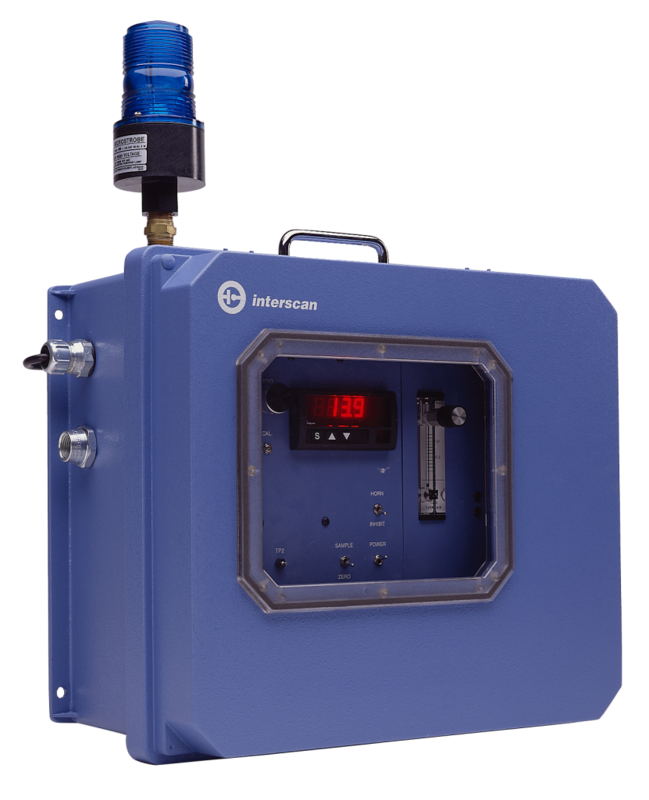 Founded in 1975, Interscan Corporation is internationally recognized, by government and industry alike, as the go-to company for toxic gas detection instruments-and the necessary record-keeping software. In a world of me-too products, “one size fits all” pseudo-engineering, and corporate mergers that seem to discourage the individual attention you deserve, Interscan is dedicated to old-fashioned customer service. Above all, we make sure that what you buy from us is ideally suited to your specific needs. 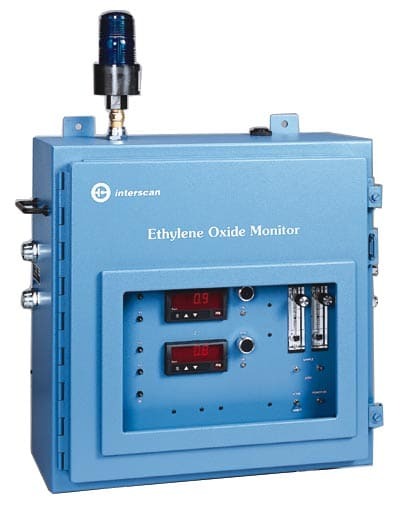 UL Classified Intrinsically Safe models, for use in hazardous locations (Class I, Groups A, B, C, and D) are available. Please consult factory.